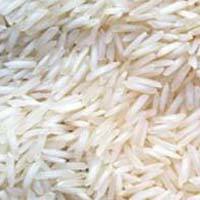 Our company is a reliable Manufacturer, Supplier and Exporter of Non Basmati Rice based in Jammu. 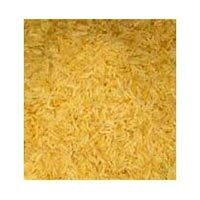 Non Basmati Rice offered by us is used for preparation of various different cuisines. 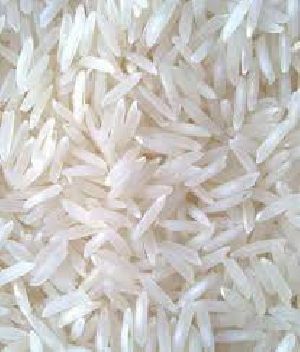 Applauded for its rich aroma as well as delicious taste, various clients in India prefer our rice for use in kitchens, hotels, restaurants, etc. 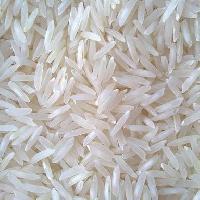 Customers can contact us for bulk orders of Non Basmati Rice at extremely affordable rates. 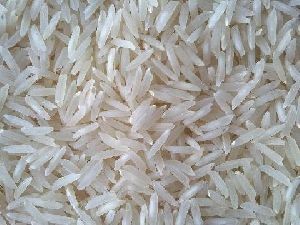 Owing to our rich industry experience, we are capable of exporting and supplying an enormous range of Basmati Rice in Jammu & Kashmir, India. 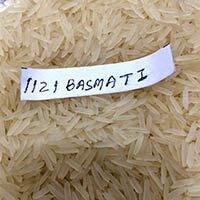 Our range of Rice includes Ranbir Basmati, Basmati 370, Basmati 386 and Basmati 1121. 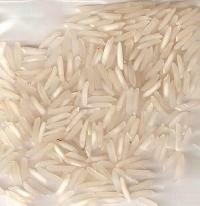 The Rice that we offer is procured from reliable vendors who use organic methods to grow it. 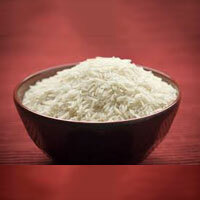 Rich aroma, long grain size and excellent taste are some of the main attributes of our rice. 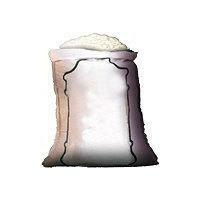 White Star Agro P Ltd.